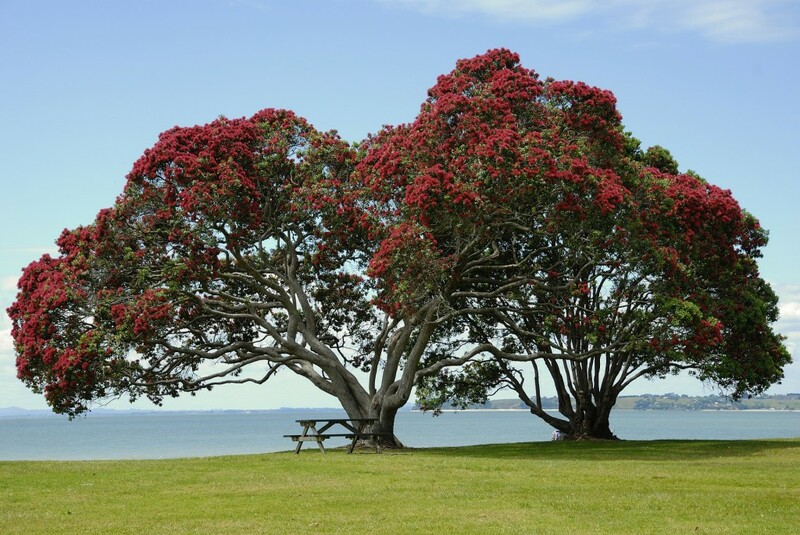 The Raukawa Charitable Trust would like to wish all of our uri, staff, stakeholders, and their whānau a happy and merry Christmas. 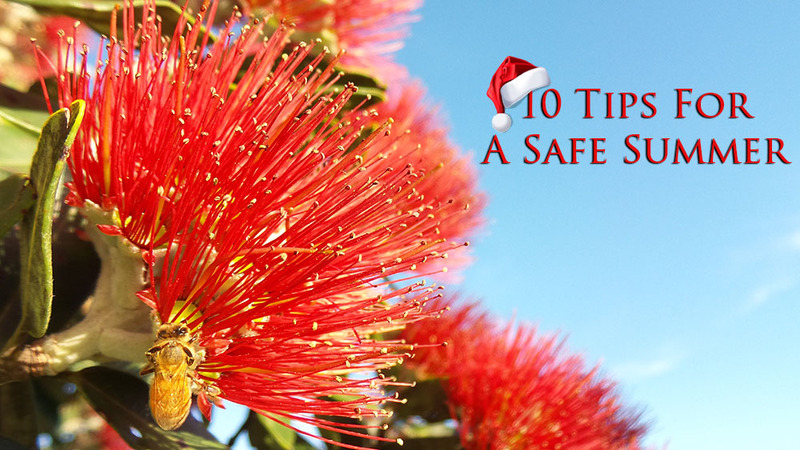 We hope that everyone has the chance to spend time with their whānau, and the opportunity to relax and reflect on the past year, and focus on the new year about to start. Remember the flags are there to keep you safe, so let’s stay between them. Be careful on the road and drive to the conditions. Slow down, breathe, and move more slowly. Make sure your vehicle or boat are fit for purpose before heading out. Make sure you Slip, Slop, Slap and Wrap. Have fun but don’t party too hard. It’s hotter this time of year so drink plenty of water to stay hydrated. Remind yourself of some first aid skills.